Posttraumatic growth is a relatively new area of research that examines positive changes in an individual after experiencing a traumatic event. Previous studies fail to show a consistent finding of how attachment and emotion regulation individually facilitate posttraumatic growth. In this study we aim to examine the interaction of attachment and emotion regulation to produce posttraumatic growth. 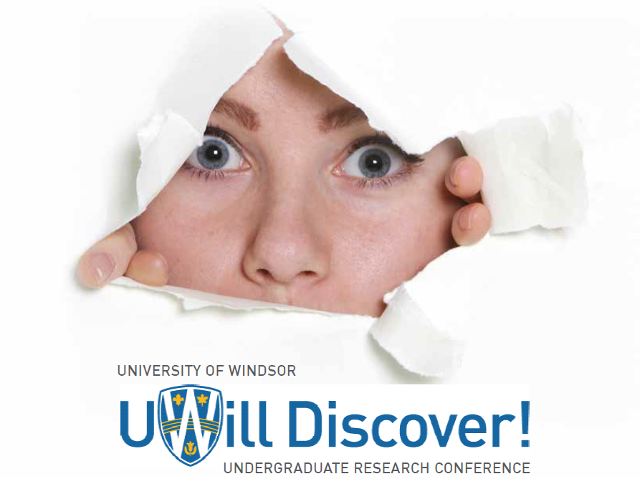 Participants will be 100 undergraduate students from the University of Windsor Psychology Participant Pool. They will complete seven assessments including a demographic questionnaire, Experiences in Close Relationships – Relationship Structure Questionnaire, Trauma Questionnaire, Difficulties in Emotion Regulation Scale, Post Traumatic Growth Inventory, General Wellbeing Schedule, and the Marlowe-Crowne Social Desirability Scale (short form). There are three main hypotheses to be explored. The first, insecure attachment will be positively correlated with PTG and second, emotion regulation will be negatively correlated with PTG. Third, attachment and emotion regulation will interact to produce PTG, with individuals with secure attachment and low emotion regulation, and insecure attachment and low emotion regulation to display the highest levels of posttraumatic growth. By examining both attachment and emotion regulation in relation to posttraumatic growth, we aim to address gaps in literature and improve the recovery of individuals who have experienced trauma.